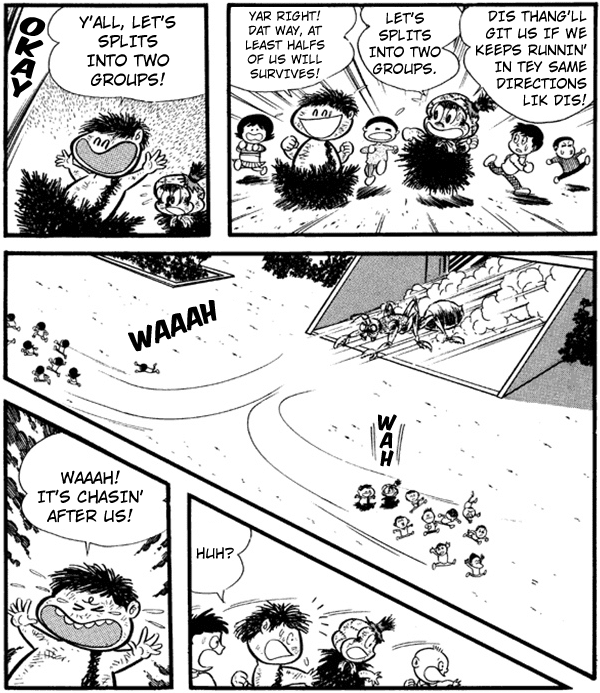 Go Nagai can be really funny at time and Omorai is absurdly humorous. 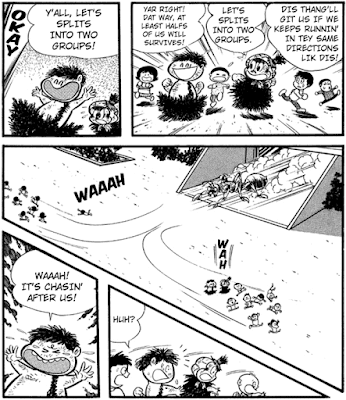 I mean, despite this manga being literally ancient, it's still very funny which goes to show how well it holds up. However, the same can't be said for many of Nagai's works in last decade or two as he has been very hit and miss. In any case, Omorai-kun volume 2 looks just a good as the 1st, and next chapter is disgustingly hilarious. You'll see soon, but first, more Izumo because it's not very long and I want to start on Getter Robo Edge volume 2 soon as well. Other than that, enjoy the chapter. See ya!